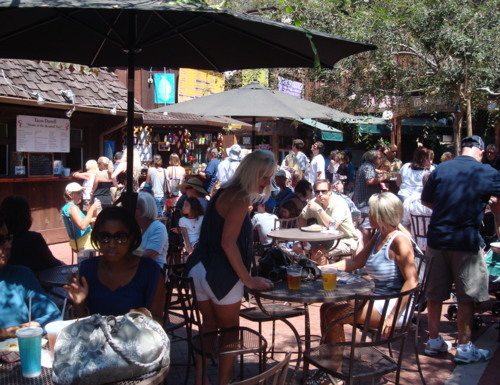 Laguna Beach, CA has long been recognized as an artists’ colony for over 100 years. 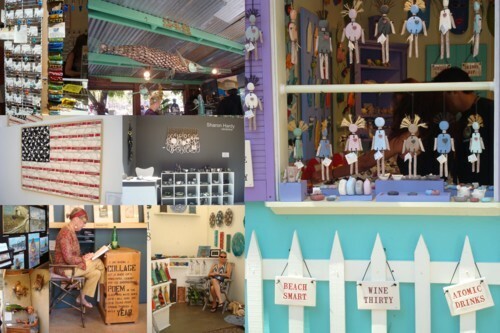 It’s a great place to view art, visit galleries, attend special art events and be surrounded by thought-provoking (or soothing) creative pieces, as well as the beautiful beach. 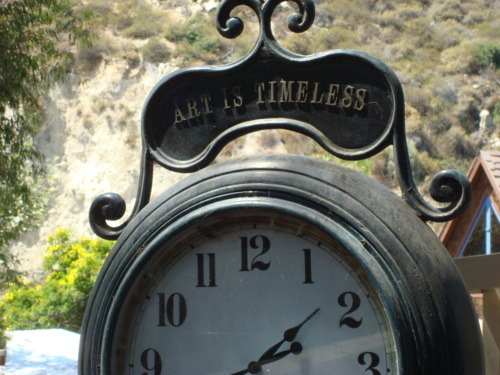 From the Laguna Art Museum, to Pageant of the Masters, which is an amazing stage production featuring the great works of art, Laguna is truly an art town, embracing a year round schedule of art events. 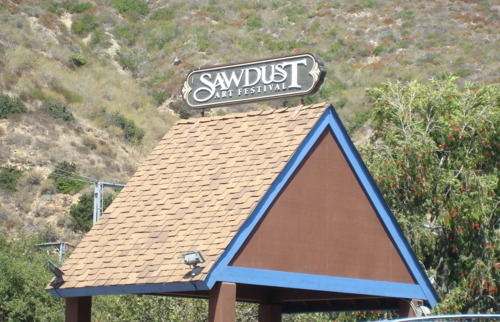 The Sawdust Art & Craft Festival, which happens every summer, from late June until the end of August, is one of these art events. 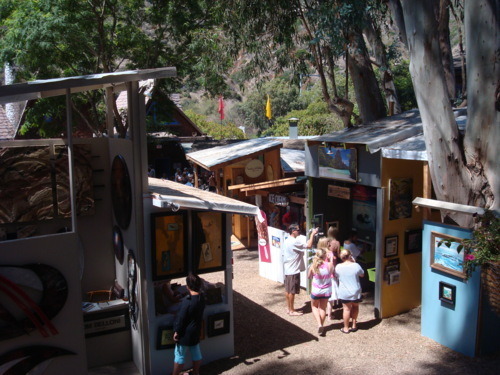 This year, the Sawdust (always set in a really quaint outdoor setting with sawdust sprinkled on the ground, of course) featured the fine art and craft of over 200 Laguna Beach artists. 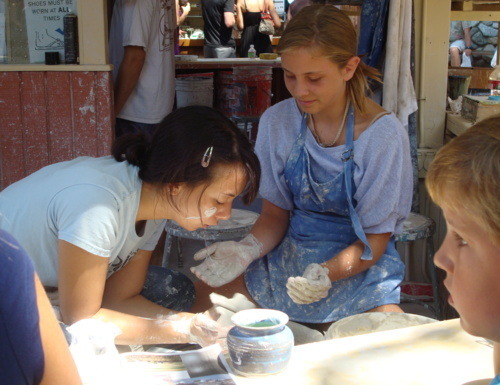 Since its beginning in 1966, art enthusiasts, collectors, and novice artists congregate at the festival to check out or display the latest artwork pieces in a diverse range of art and mediums, including hand-blown and fused glass, painting, jewelry, surf art, ceramics, clothing and textiles, wood and metal sculpture, scrimshaw, and photography. Ry and I went on the last day (this past Sunday, August 28th), and it did not disappoint. 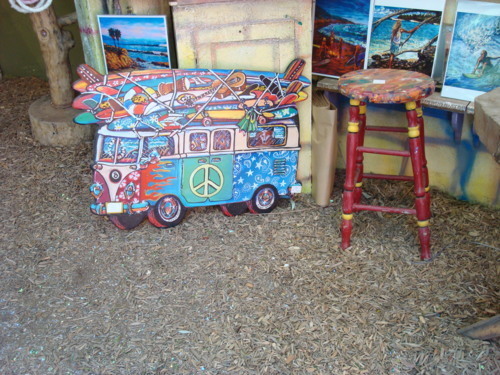 I just love people’s creativity and their beautiful works of art. It inspires me! 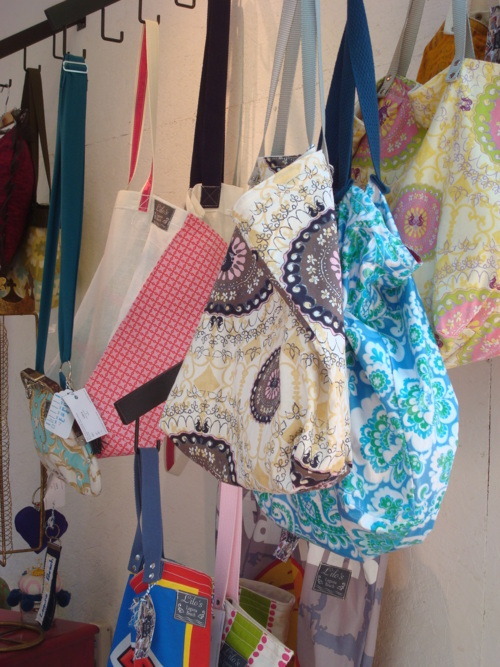 Check out some of the photos from the festival here, and if you are in town, this is a must do for next summer! 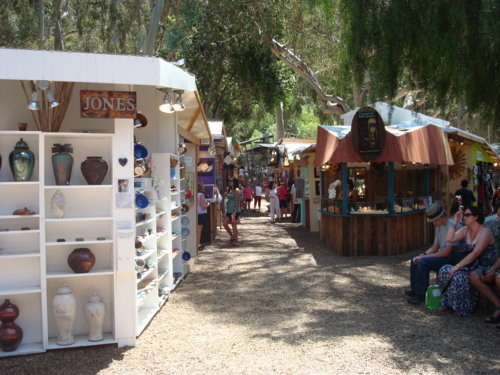 Sawdust Art Festival off Laguna Canyon Road, Laguna Beach, CA – every summer! 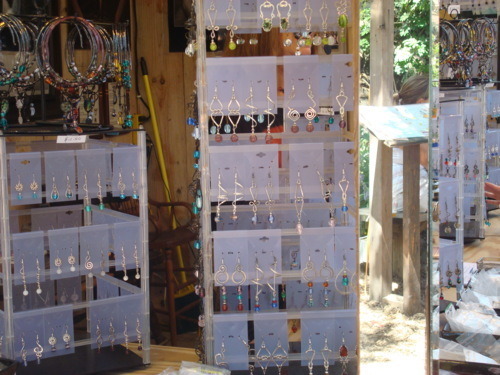 As well as all kinds of unique jewelry pieces!